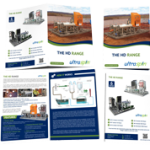 Ultraspin has been supplying oily water treatment solutions to aluminium billet facilities for more than 20 years, in Australia, South Africa and around the world. How does oil water treatment improve my aluminium billet process? Treating the oily water at the hot well stage removes oils and emulsifiers before entering the cooling tower, enabling the water to be re-used again and again. 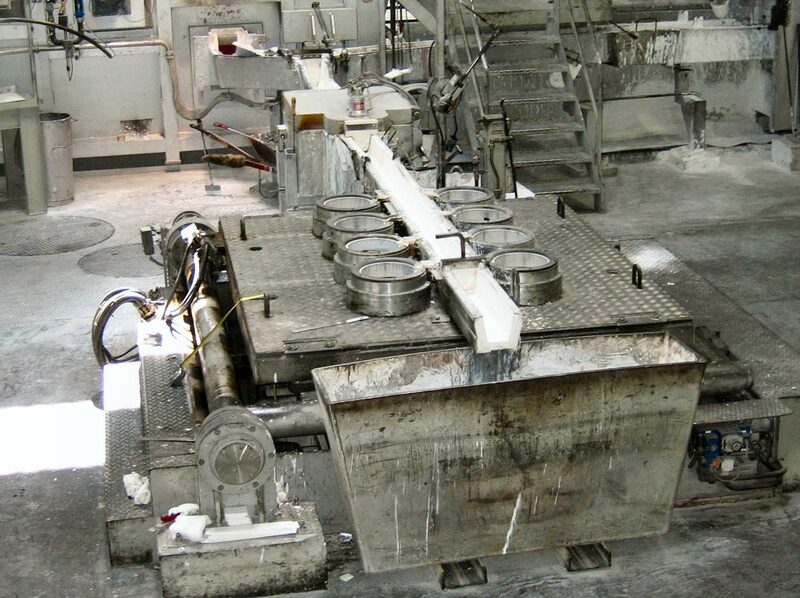 An aluminium casting operator in Switzerland offers a variety of aluminium extruded products including billet casting and needed to improve the quality of the billet casting cooling water. The initial set up at the site was typical of most aluminium casting facilities where molten aluminium is poured directly from the furnace into a vertical casting machine using cooling water dosed with oil. The site did not have an oil removal treatment system and as a result, the aluminium billet was prone to ‘blemishes’ that degrade the quality of the aluminium. 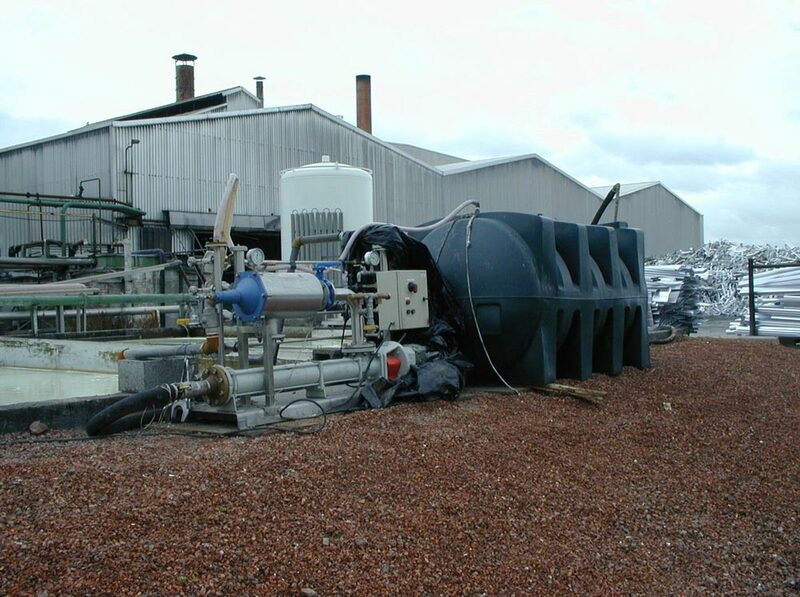 To improve cooling water quality an Ultraspin system was installed treating water from the ‘hot well’. In the hot well the most contaminated oily water floats to the top. The Ultraspin system skims this water and feeds it to the Ultraspin centrifugal separator with a typical flow rate of up to 15m3/hr. This feed can be as high as 400mg/L. Due to the 1000 ‘g’ separation force the Ultraspin separator discharges treated water at less than 10 mg/l. Apart from improved billet quality removal of oils means that once the water enters the cooling tower, there is less bacterial activity – meaning far less biocide treatment and cleaner more efficient cooling towers. Billet casting water is heavily emulsified with typical droplet size less than 10 microns. With the two stage oil separation process, Ultraspin are able to efficiently and effectively clean the water with minimal maintenance or supervision, ensuring top quality aluminium billets.